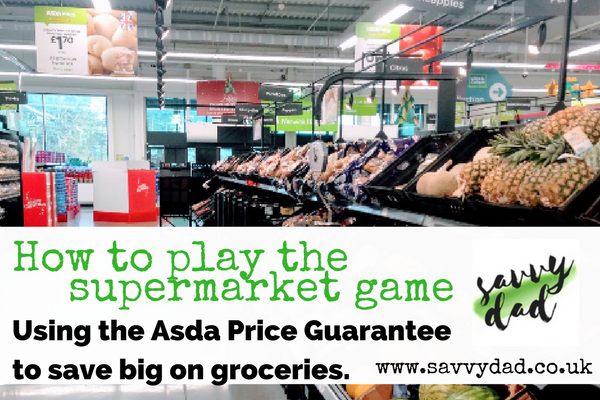 When is comes to great sounding money saving offers from the supermarkets, like the Asda Price Guarantee, nothing bugs me more than a shopper expecting it to save them money without effort. I’ve spoken to shoppers in stores who believe they’re saving big money, but their trolley contents are doing the complete opposite to what they expect. Here’s how to properly use the Asda Price Guarantee, something the store is hoping you won’t do. To save money, and I mean £10-£20 on a large £80 shop, you need to first look at how use my asda price guarantee trick. For reference, the Asda Price Guarantee says that you’ll never pay more for a branded product, even on offer, than a competing supermarket. If the item would be cheaper elsewhere, or even the same price, Asda guarantee to give you a voucher for 10% extra off. Simple so far right? Well, the nature of most of our shopping habits means that we still like bargains. So even if we’ve added some items we know are cheaper at say Tesco, we’ll likely still add some “special offers” that seem cheap in Asda too while there. This is where it all falls down. The money you’re saving on the products “cheaper” in Asda, take away from the Asda Price Guarantee voucher value you’d get for the items “cheaper elsewhere”. It works over the value of your WHOLE branded shop. MySuperMarket is an excellent tool for researching prices. It’s not always correct, in fact price comparisons on there are only ever as good as the price collection methods used. But, as a rule of thumb, it’s a good place to start. Basically, all supermarkets collect their prices at set periods and these are fed into the MySuperMarket system. 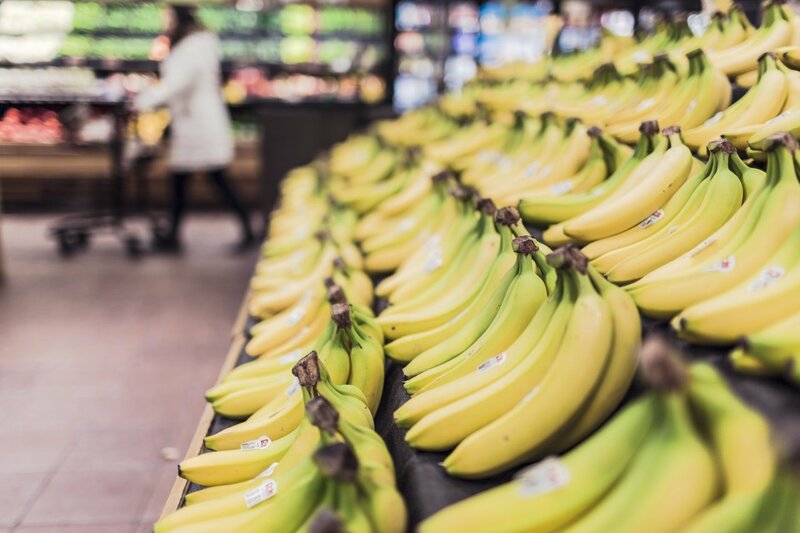 All supermarkets work differently, for example Morrisons collect their prices by hand still, which means there’s potential human errors on price recording for the asda price check. Sometimes the person recording the prices might not even pick up on a price change too. The collected prices give you a tool for “comparing” what an item costs and displays them as a compared chart. In one browser window open up Asda, in another MySuperMarket. Have your shopping list of items needed and use the MySuperMarket site to find the supermarket where items are cheaper; this is the store your “targeting against”. Now, the store you’re targeting isn’t going to be cheapest for everything on your shopping list, so you need to do multiple shops. This is not as annoying as it sounds, in the supermarket it just means dividing your trolley in half and popped items cheaper at Tesco in one half and those cheaper at Sainsbury’s in the other. If you don’t do this you’ll nullify the savings made in the Asda price check. This is the important part, you’re now going to add those items from your cheapest store into your Asda basket at FULL PRICE. This is because you now know that you’ve planned your shop and the Asda Price Guarantee will kick in to give you not only the cheap price you targeted at the other store, but 10% extra because of the Asda Price Guarantee. Retailers and manufacturers have a little bit of a hustle going here. If you look at some weights of items, or quantities in multipacks, you’ll start o notice something a little off. Yes, supermarkets specifically ask manufacturers to supply them with unique pack quantities; almost as is they don’t want to payout on an Asda price check. So in one supermarket you’ll find a branded 8-pack of fizzy drink, in the another it will be a 6-pack, another one a 10-pack, and so on. 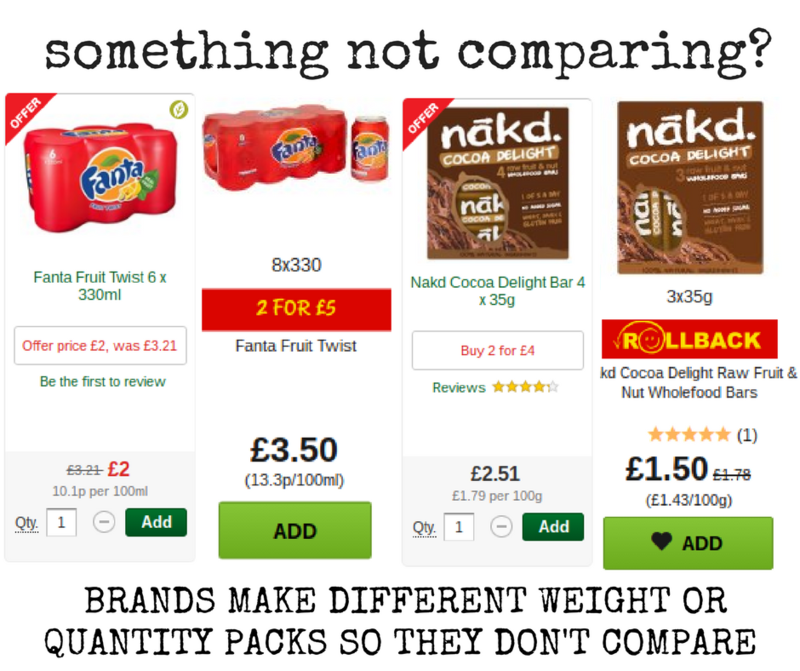 This means as is by magic the supermarkets don’t need to pay out as you cannot compare different quantities and weights. It is a conspiracy? I wonder, but it is certainly something to look out for when doing a comparison shop and using the Asda price guarantee trick. Say Waitrose have an offer for 10 Hipp Baby food jars for x amount of money. Well if Asda stock them in a “12 for x amount” type offer you can get 11 of one “flavour” + one other with with Asda (and pay the offer price). But the Asda Price Guarantee will only see 10 jars of “one flavour” at full price and NOT a multibuy offer. Therefore it can’t match the Waitrose price and pays out. This means you get the Asda offer price AND an Asda Price Guarantee voucher. The computer can’t cope and it works in our favour. While in the Asda carpark keep your eye out for dropped receipts as you can input the Asda Price Guarantee code and possible cash in on other people’s dropped rubbish. This technique is called wombling. It basically means extracting any value from unwanted receipts and it can be used with apps like Shoprize too which get you free money from receipts. Also if you don’t have an Asda nearby, check out my guide on making the most of the Waitrose PYO prices with my clever tips. 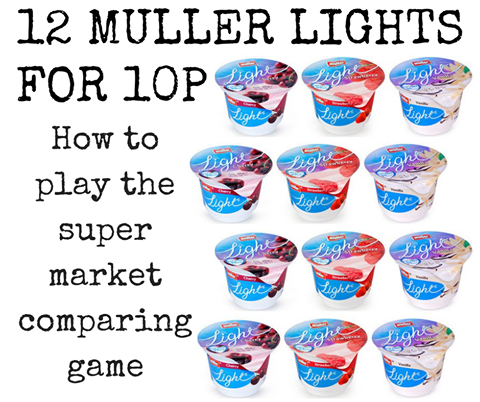 You can also look more into the differences and similarities of the top price comparison schemes in my Tesco Brand Guarantee versus Asda Price Guarantee article. 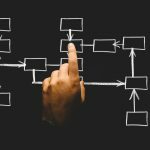 What is B2B e-commerce and how can you benefit from it? 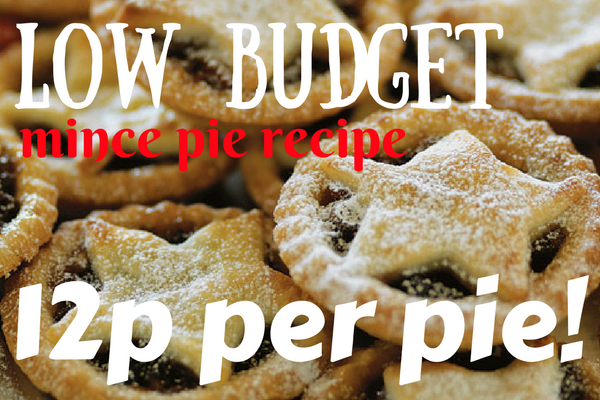 Savvy Dad Recipe: 12p Low Budget Mince Pies. 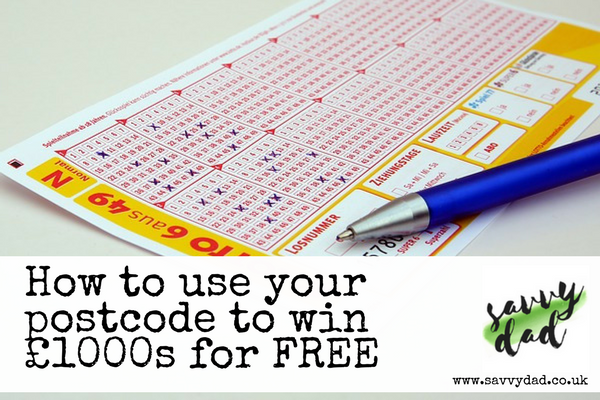 Free Postcode Lottery – Why it pays to try this daily free lottery. Thanks for this. I completetly messed this up when I tried it the first time. But once I actually read it properly it worked. I’m amazed. Just been asda fosse park Leicester over charges twice !! pk 4 wispa price £1 charged £1.50 – wine gums pk of 4 price £1 charged£ 1.55 how many other goods are not priced checked !!!! Believe it or not this can be a good thing. Asda’s policy is a refund for overcharged amounts “plus” a giftcard for each item overcharged. Often SELs (Shelf Edge Labels) are slow in some stores to be updated. It can work out very well at times – even more if you do your shopping online. With online shopping ASDA compare the items ordered, not what is delivered. 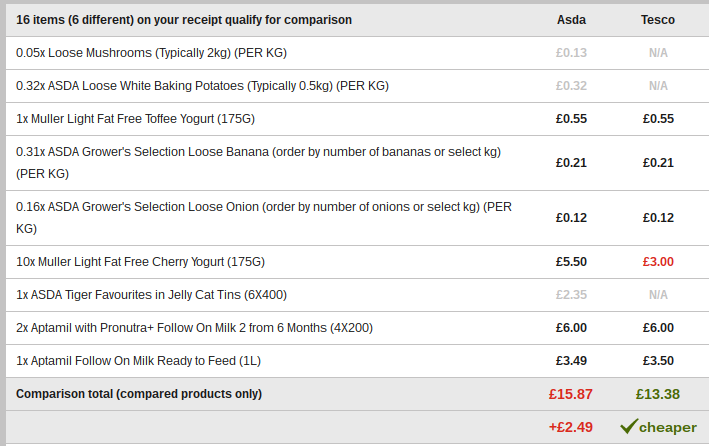 Recently, I ordered goods to the value of £96 at ASDA. With the comparable goods at Tesco, I received a voucher for £26. When delivered there were a few items missing and I actually paid ASDA £52. The items delivered would have been £45* at Tesco^. I still received vouchers for £26. As savvydad says, beware of different pack sizes etc. – but also do’t be afraid to argue/complain or point out errors. Please be respectful (the people you are dealing with are not the ones who made the original error) and you will get quicker/proper answers. On the above shop ASDA did not compare two bottles of Washing Up liquid. On their website it showed the size as 615ml. Tesco showed it at 625ml. I sent an e-mail pointing out the error and received a further £1 (it may only have been £1, but better in my pocket than theirs). *In this value, I have used the ASDA price of goods not compared or, if the pack sizes were different, the relative price. Tesco were the cheapest of the supermarkets compared. Some great points, HD (home deliveries) and CC (Click n collect) can be great for eeking out extra pounds and pence. Be aware that some Asda stores operate on different price schemes – some charge price at time of ordering, others and time of “picking”. Means you can no longer cherry pick items on clearance to get better discounts at stores on the newer system. Hi Again – more info on APG – this time not good. 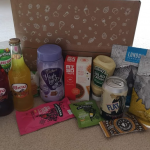 After advising ASDA of a couple of incorrectly compared/non-compared items, I have now been told it is mysupermarkets fault (where they get the info from) and I need to take it up with them! I was thinking of contacting trading standards rather than mysupermarket, but I don’t want to mess it up for other people. Looks my first success in my previous post may be my last. I (and you) will have to be very careful in future. Who’s at fault is a debatable point, but you’d hope that as it was misleading the customer they’d refund any difference or apologise. In a previous post I said about a description of washing up liquid, but ASDA (and mysupermarket) have still not changed the titles on their website, still showing 615ml (and therefore not comparing with Tesco). Morrisons title the product as being 625ml, but mysupermarket compare it, and so do ASDA. Proctor and Gambol stopped producing 615ml bottles in February (this info is ‘from the horses mouth’). ASDA snax are not compared to Tesco chipz on mysupermarket. Asda did on my purchase yesterday. Fair enough they should be, but many other items that should be aren’t and vice versa. A 60g pack of ASDA wild rocket was compared to a 70g pack of Morrisons. When I was at school 70 was not within 10% of 60 or vice versa. I did point this out to ASDA and was pleased they seemed to have worked this out – not comparing it on my following order. They have on the next 3. I have emailed asking if they employed proof readers and/or people to check things and if so could I have a job – the reply thanked me for my interest and I should look on their website for any opportunities. It would appear they don’t even seem to know what sarcasm is. In an earlier post I asked people to be respectful when complaining, but I don’t think they know what that means either – vouchers from July/early August for £40 have still to added to my account despite numerous calls and emails, including some to the CEO. Instead of spending your vouchers on your next shop, use them to top up an asda Christmas savings card, then in Nov you get an extra 4%interest in top of your vouchers. All free money. What’s not to like ? 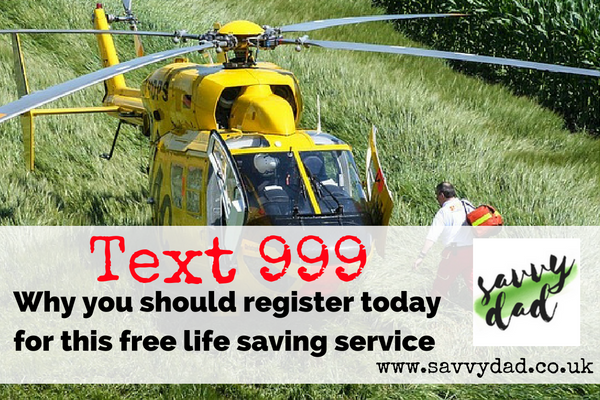 Interesting… Can you use APG vouchers for this purpose? Great if you can. Not exactly. But use them for the shop and put the savings on the card. Almost the Same really. I have found that when buying SPIRITS ON OFFER to pay for them separately to the main shop, this greatly increases your chance of a voucher. With regards to online shopping, beware of getting items that are not available in the store as Asda then accuse you of abusing the system. How do you know the item is unavailable when the picker is picking your order I do not know. It’s interesting because I’ve been to stores where there’s actually stock on the shelves but the pickers couldn’t find them. Either way, as a customer you have no real way of knowing when stock is to be replenished – If staff spoke to me in that tone I’d be straight onto Customer Services (bypass the management), if you need to ask to use the Customer Service desk to phone customer services there and then to complain. I’ve noticed that reduced items are now included in the price guarantee. ooh, interesting! What kinds of results have you had and is it particular items?